I was so pleased with this session. I seriously loved every single one of the proofs that I gave them. Baby girl, had a rough start – she’s is a preemie and is two months old here BUT she is 2 weeks adjusted. She was PERFECT! The Whole family was perfect. I’ll stop swooning and below you will see a few of the photos. Everything just screams JOY! I could not decide between color andy/w so I chose to show both. 1. Open a photo that you want covered in snow. I would suggest editing the image using your normal routine and once finished use that final portrait as your base. 2. Choose the eye dropper tool from the toolbar and click on the green. I chose one of the leaves that were medium green. 3. Go to Select —> Color Range and set the fizziness to 135, choose sampled colors from the select box and White Matte from the Selection Preview and click OK.
4. You will see the matching ants on the screen, and create a new layer call it snow, go to Edit—> Fill, and choose White for Contents and deselect (Command D on the MAC) to get rid of the marching ants then add a masking layer. 7. Add a masking layer in case you don’t like where the snow is and have fun! Have fun walking in your Winter Wonderland! If you have other questions, please feel free to ask. I am so honored that I get to photograph this family every year. The best part is not only physically being able to see how much they have grown but their personalities are so much more mature than when I first met them. I remember the smallest girl would laugh every time I would sneeze – and that was on her first birthday. Who knew it would be so funny! But true to her personality, she is FILLEd with laughter and giggles to this day. She gave me a run for my money BUT it was worth it cuz the laughter is still ringing in my ears. The oldest girl is very much the protector and is mature for her age. Plus I am in LOVE with her red hair. I have been photographing this family since their little “mini mouse” was 6 months old. She has grown so much and it has been my sincerest pleasure to be able to photograph her as she grows. I was so sad to hear that they moved to PA last year but THRILLED when they travelled all the way back to have me shoot their Fall photos for their Christmas card this year. I seriously don’t know why I always get BEAUTIFUL people. I feel blessed that I can capture emotion not just people. Another reason I love my iPhone, you can play a kids favorite music to make them DANCE! I met the Dalton Family last year, and I LOVED seeing them again this year. As a Family Photographer, the Fall season is the busiest time of year. I was thrilled that they contacted me this Summer to set up their session. Their son has sooo much personality. Last year, I had to reward him with Kipper videos but this year he was the perfect model. Woodbridge VA Maternity – LOOK at that Bump! When I was first contacted by this lovely couple, I was super excited. Maternity photos are often put on the side burner and by the time you are ready to take action, that pixie-to-be is born and she is letting her presence known. If you want to schedule a maternity session, please start thinking about it around month 6, and make your decision as to who will photograph your baby bump as soon as the decision is made. It’s amazing how things will just come up. Many women are not comfortable when they are 8.5 months pregnant., so please schedule your session before then. Remember, when you feel good you look GREAT! The icing on the cake is that this couple live close to Kingstown (Alexandria Va) so after the session, I had the wonderful pleasure of shopping for more props and blankets. 🙂 Yup, it was a very good day! It is so hard to believe that Fall is here and the leaves are beginning to turn, which makes it the perfect time for Fall Family Portraits in Northern VA and the DC Metro area. Durning the months of October and November all Newborn Sessions will take place during the week (Tuesday, Wednesday and Thursday) and Friday and Saturdays are reserved for Fall Portraits. this was an good post. I love when clients come back. Especially when there is a new addition to the family. It just gives me the warm fuzzies. We went inside and she sat on her Mom (who had no intention of being in the photo, but how can you deny her)? 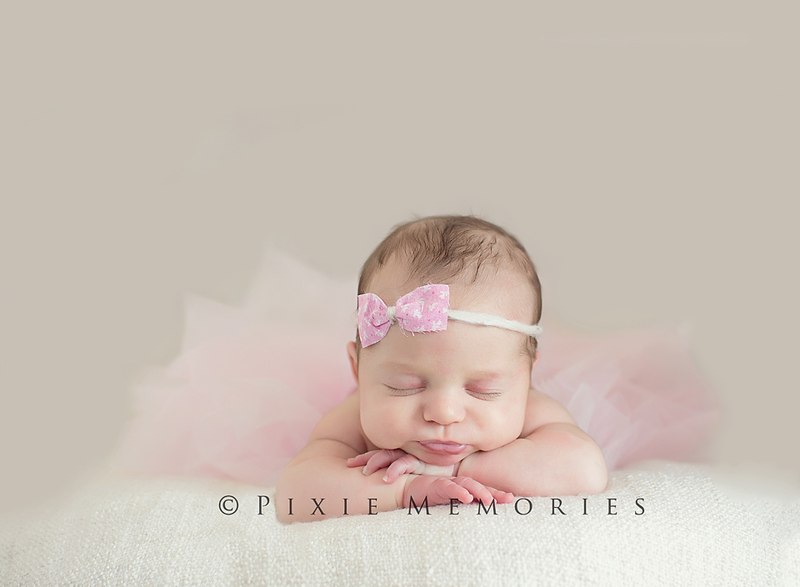 Little Sissy could not be out done – here is a peek into this 6 month old girl’s cuteness. 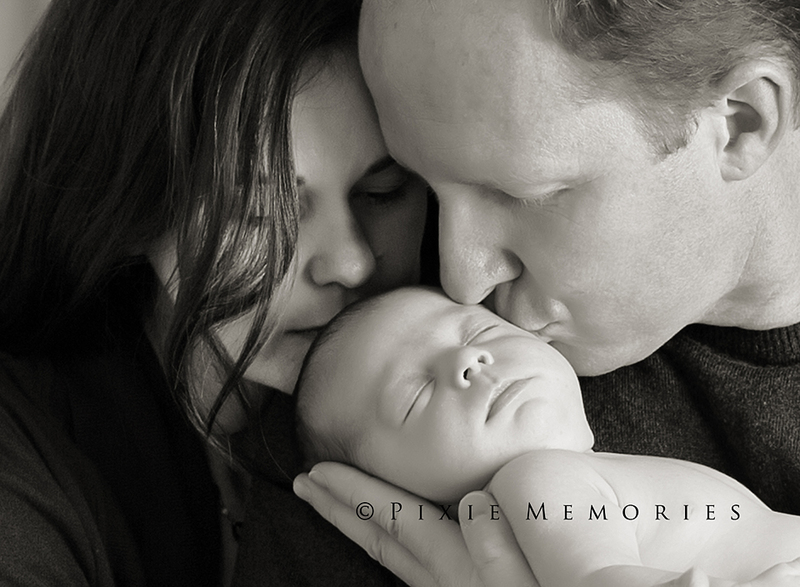 Virginia Family and Newborn Photographer has been BUSY these past few months! I have been busy with lots of little newborns (mostly boys – only one girl) and shooting images for the Northern Virginia Downs Syndrome Association and a Senior. It’s hard to believe that I have been so fortunate that I have not had time to update my BLOG. 7×9 Coffee Table Book – it lays flat, leather cover…its BEAUTIFUL! And she here she is as a Hot Momma! © Pixie Memories - Maternity, Newborn and Family Photography 703-887-9961|ProPhoto Photography Template | Designed by That's Kinda Cool!